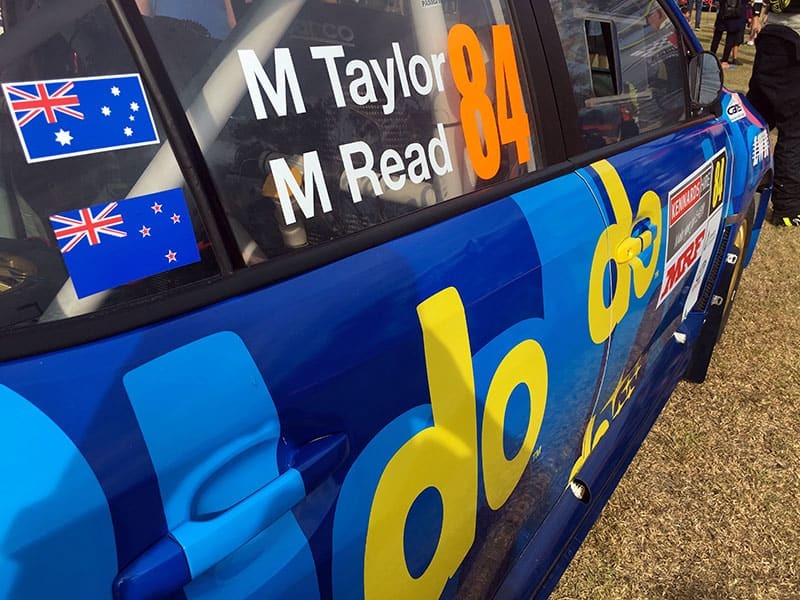 Tasmania’s Les Walkden Rallying team are set to rebuild the Subaru WRX that Molly Taylor crashed dramatically at last month’s Rally Australia. The 2016 Australian Rally Champion, Taylor mis-cued her landing over a sixth-gear jump on just the second stage of the three-day event. The car made heavy impact with a large hay bale that was placed in front of a big tree stump (watch the footage below). The subsequent damage looked to have destroyed the car beyond repair, but according to Les Walkden, that’s not the case. “It’s a big job, but it’s certainly fixable,” he told RallySport Magazine today. “The roll cage is in perfect shape, and all four doors open and shut. 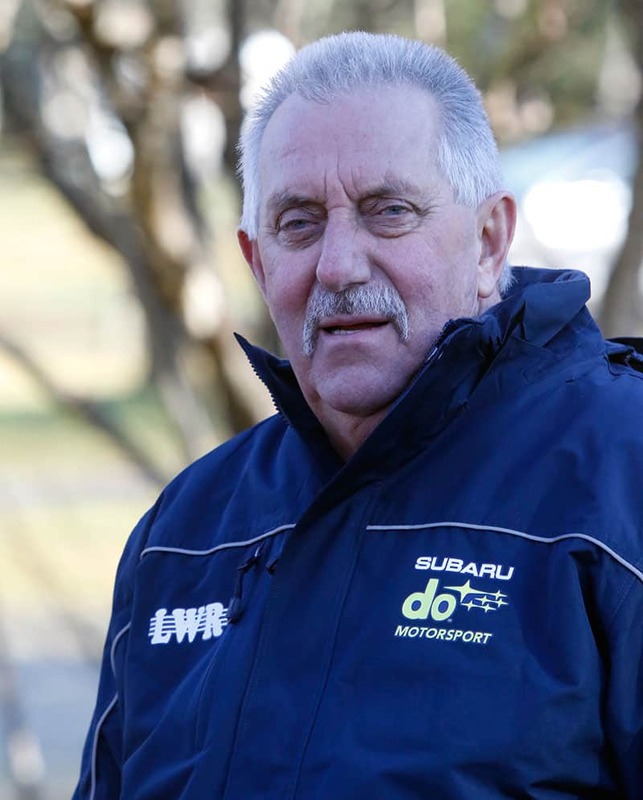 Les Walkden says Molly Taylor’s Subaru WRX can be rebuilt. Walkden, who runs the car on behalf of the factory-based Subaru do Motorsport squad, now has to decide if it will be rebuilt and remain within the team, or on-sold to a private competitor. “I’ve had a few people interested in buying it as is, but even if we sold it now, we’d still need to make sure the repair work was done properly, and that we supplied the genuine parts for the repair,” Walkden added. As for next year and the 2019 ARC, Walkden is still in the dark. “I’ve heard nothing from Subaru, but we expect a decision before Christmas,” he said. Subaru is in a difficult position as crunch time approaches. Having won the 2016 championship in what was basically a standard production Group N WRX, Taylor has since been outclassed by the smaller, more nimble R5 and AP4 specification cars. For the WRX to remain competitive, further freedoms in the technical rules would need to be given to Subaru, yet whether even that is enough to keep them in the championship remains to be seen. For the sake of the Australian Rally Championship, it is hoped it does.